Up until now, most electric cars have been just that. Cars. Family sized vehicles which are suited to making school trips, going for long drives, and generally being a little smaller and less powerful than some of the heavier vehicles around. However, the latest plans by one particular company could see Electric SUVs start to become a really common sight. To try and make sure as many people are aware of what’s going on as possible, we’re going to take a look at what’s happening for ourselves. Today, we’ll be focusing on a company called SF Motors. They’re well known for producing bigger vehicles called SUV’s. However, their recent plans now involve creating an electric variant of the SUV to sell to the general public. There’s any number of reasons why this might be the case. 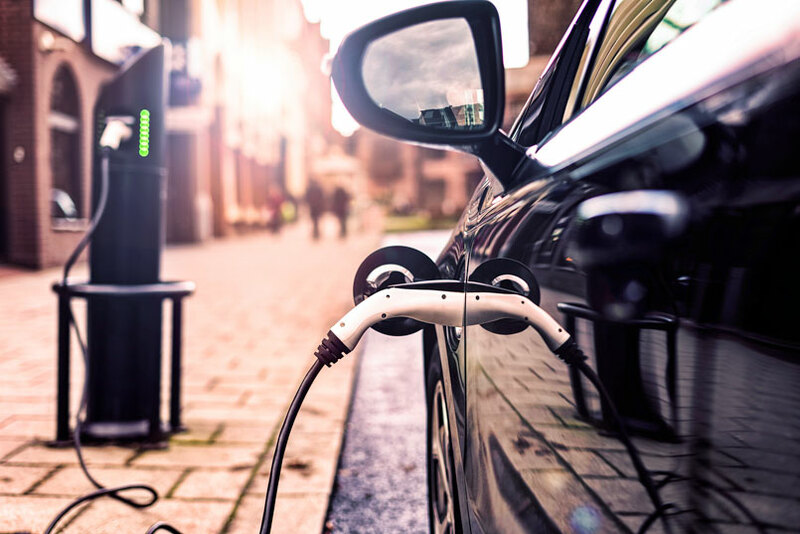 They’re sinking over £160,000,000 into the project, with the hope that they can create a whole host of different electric SUVs to provide the public with the tools they need. Speaking about the project, the head of the company said that there is “a little irony” in what they were doing, but also seemed incredibly enthusiastic about what was planned. What Does This Mean For The World Of Electric Cars? Obviously, this is an exciting leap for the world of electric cars because it represents something completely new. We’ve not had a lot of vehicles like these before, so it’s interesting to watch what their impact on the world is. As it stands right now, there’s a lot to gain from an electric car of this level. It’s going to be bigger and probably have more stamina than other electric cars, although we won’t know exactly what it can do until it’s out there. However, this just goes to show the growing changes in attitudes towards electric cars. Something that was once frowned upon or dismissed as being futuristic nonsense is now becoming a more common thing. People are, now more than ever, starting to embrace electric vehicles and what they can do. This means that they’re only going to grow in popularity and scale, which is something that we can all agree is a good thing. Overall, the plans for a series of electric SUVs is something that any fan of the electric car should be pleased about. It represents a change in the way that we look at the technology and how it can benefit our lives. Electric cars are the future, and that’s something that very few people can dispute. They’re just going to get more and more impressive as times goes by, changing from something that people used to know about to something that people are going to love. An electric SUV will definitely help sceptics to appreciate the benefits of an electric car, because it shows that even more vehicles can be successfully converted. Eventually, all electric vehicles will be possible, and there’ll be free choice on what people choose for their vehicle, but it will most importantly be electric.